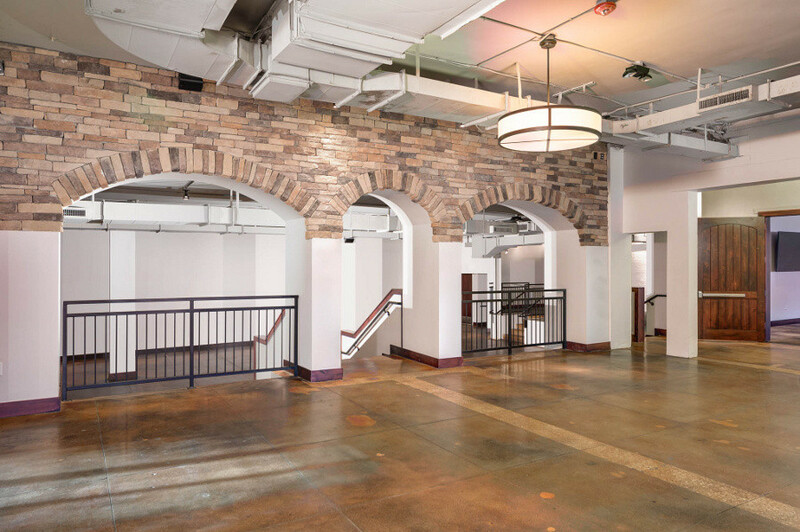 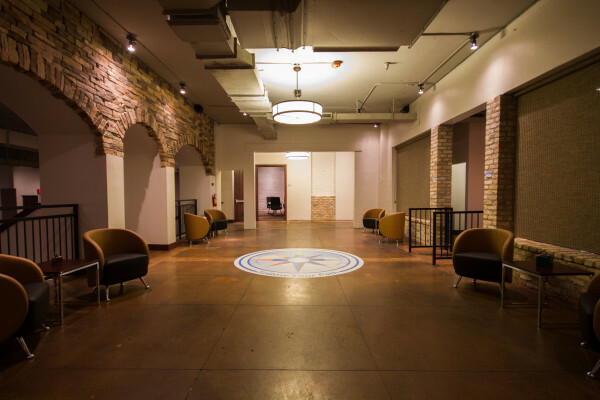 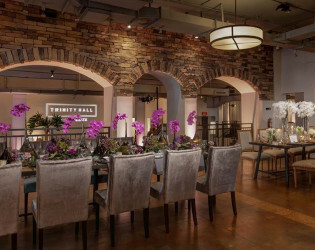 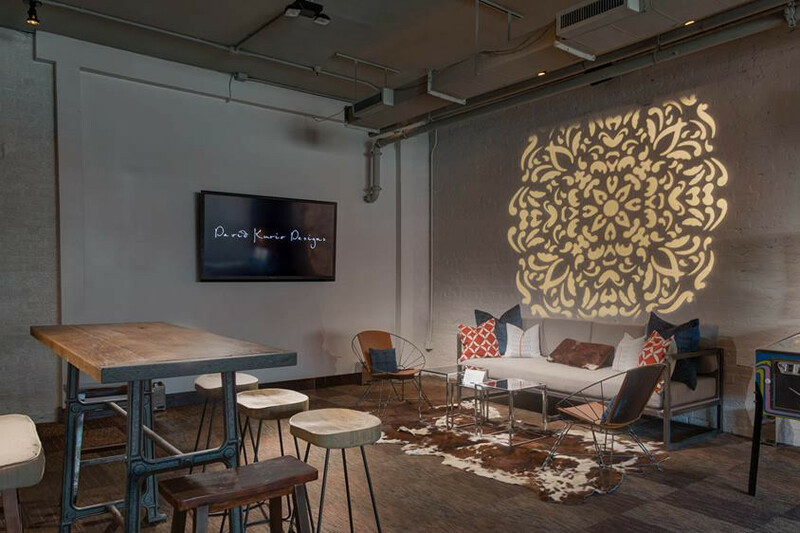 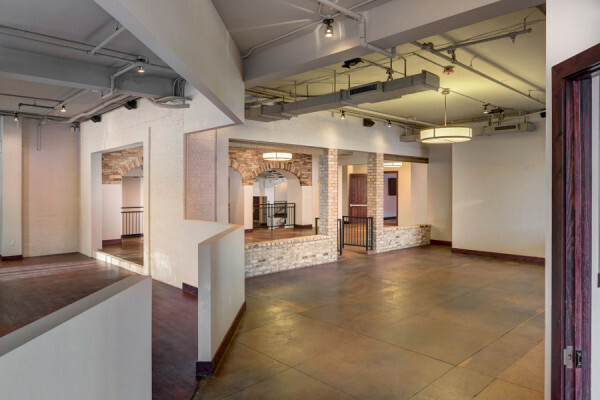 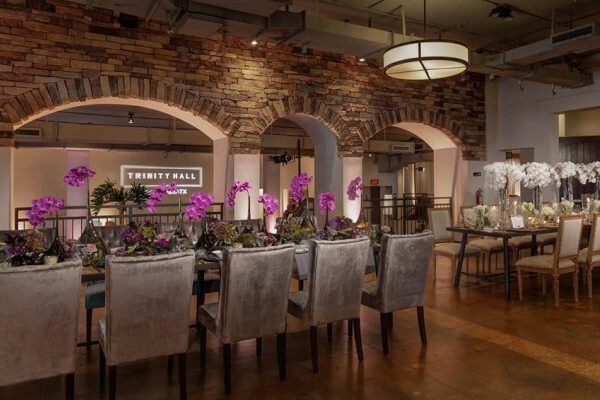 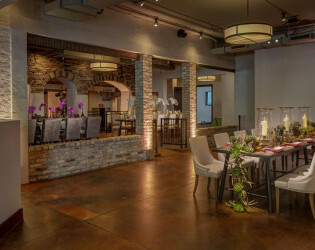 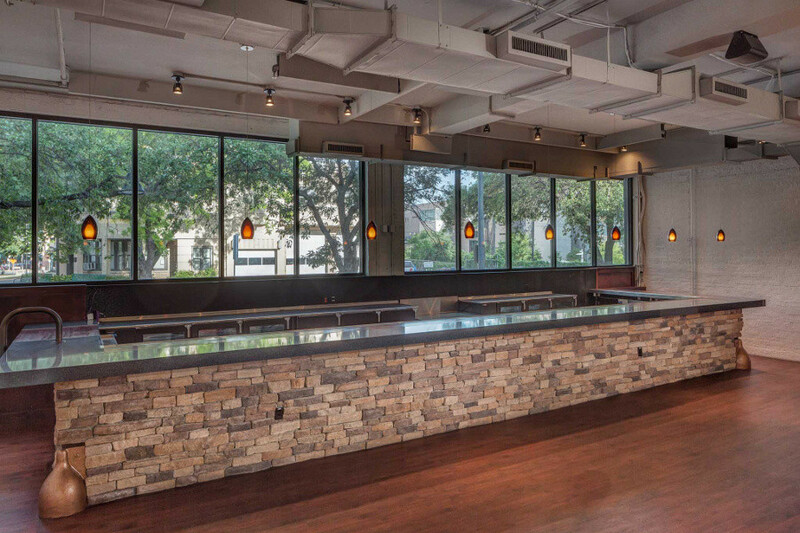 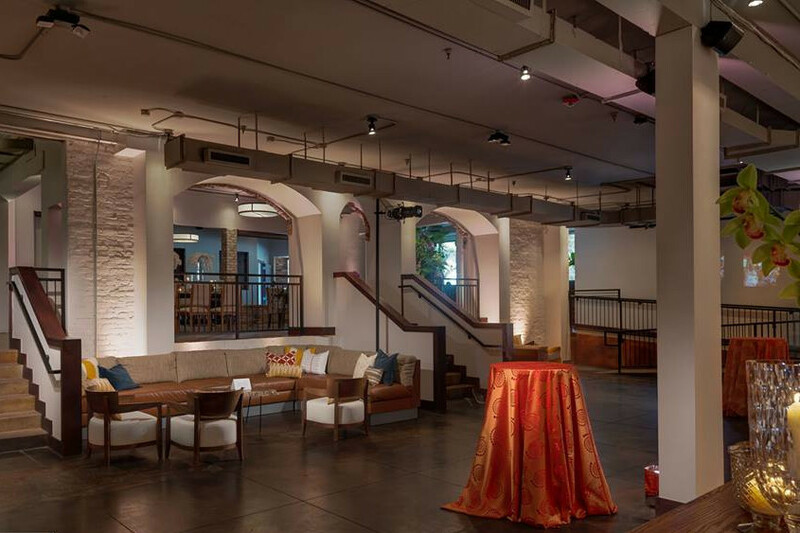 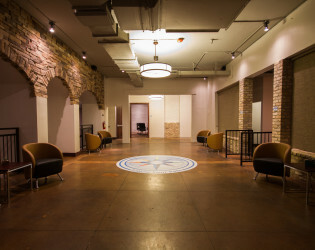 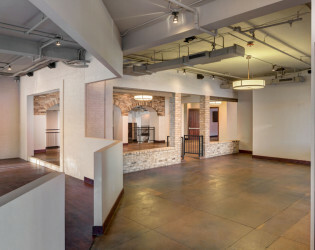 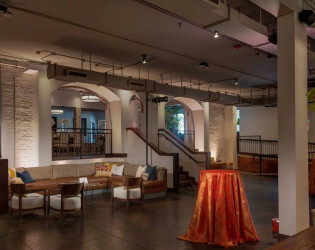 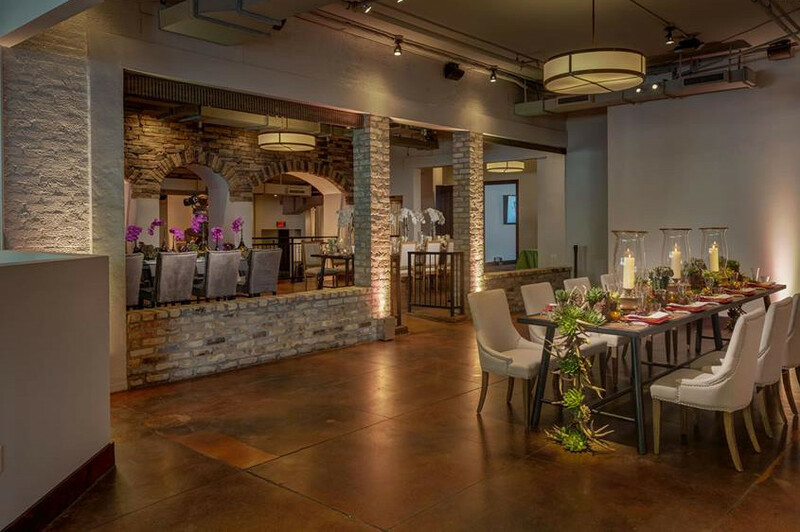 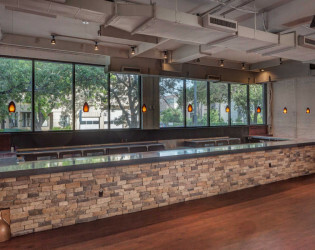 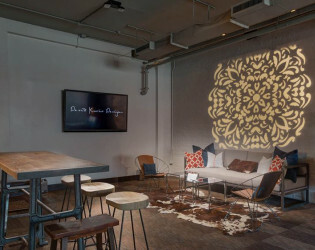 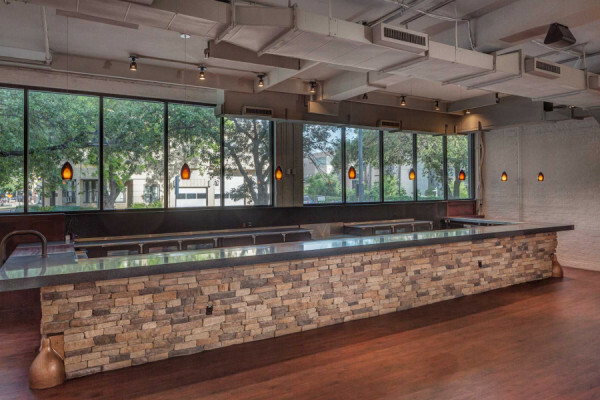 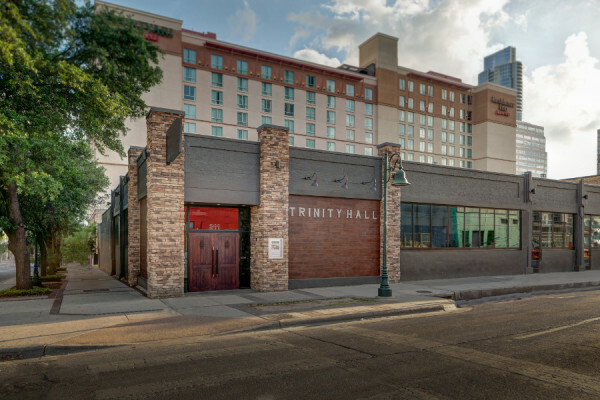 Trinity Hall is a multi-purpose private event center in the heart of downtown Austin. 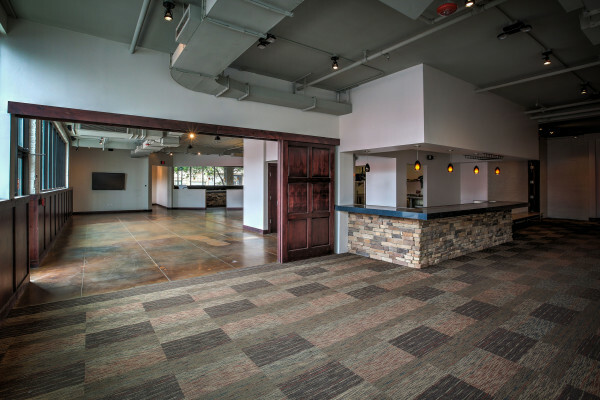 This customizable space can accommodate a wide array of event configurations and set-ups for up to a capacity of up to 413 with tables and chairs or 600 standing room only. 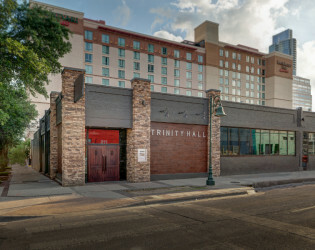 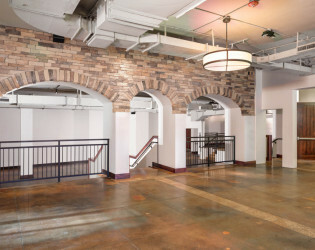 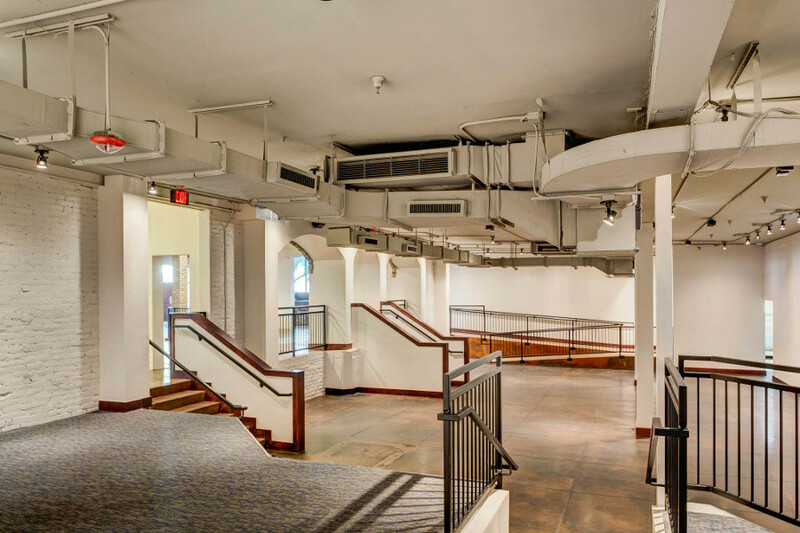 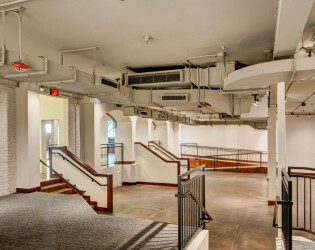 Trinity Hall is available to rent for product launches, music concerts, temporary exhibition space, trade shows, cocktail parties, holiday parties, weddings, corporate events and more. Trinity Hall also offers a full professional commercial kitchen space available to rent or for vendors to prepare during events. The space can also be subdivided for smaller parties. 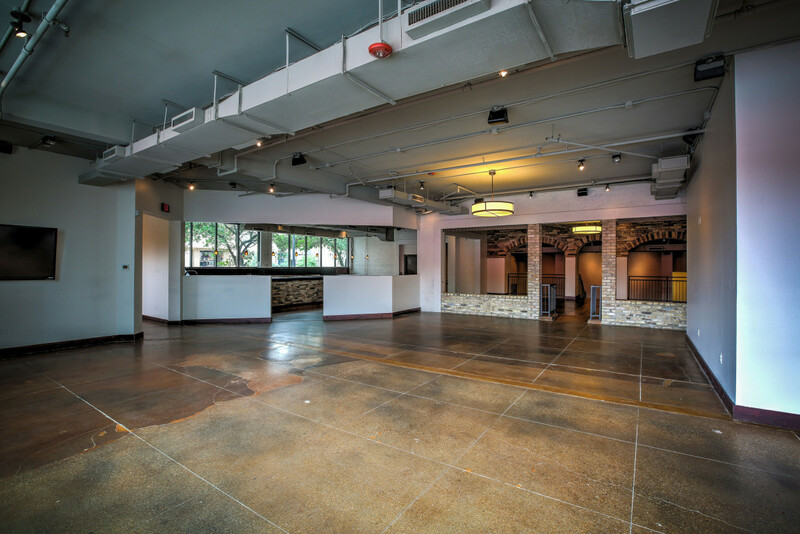 Blank wall space great for customizing your event. 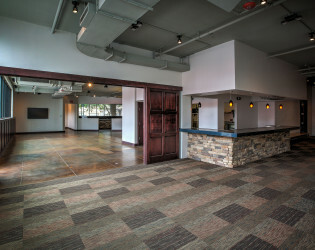 Lounge/cocktail hour on the lower level and dining on the upper level. 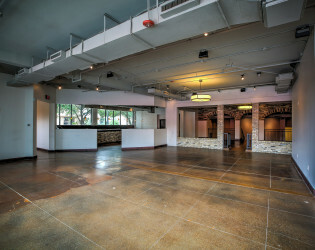 Large space great for different type of set ups.